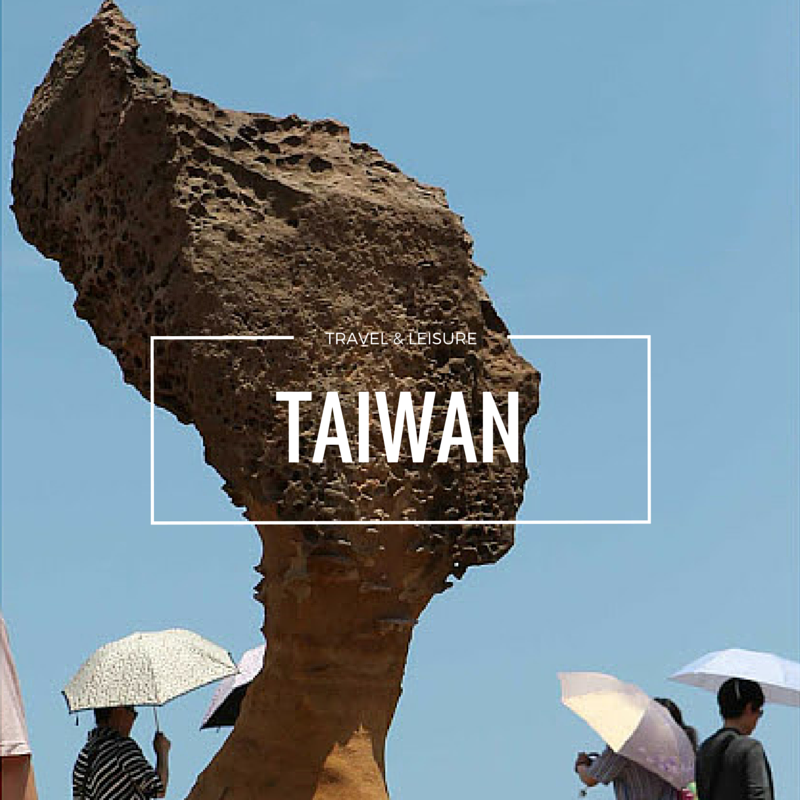 Established in Taiwan in 1958, Din Tai Fung offers traditional Taiwanese and Shanghainese food and is particularly renowned for its Xiao Long Bao (dumplings) – flavorful meat stuffing and broth wrapped in delicate dumpling skin. Din Tai Fung’s menu is based on a wide selection of simple yet delectable fare, cooked healthily with fresh ingredients. To maintain quality standards, preparation and cooking methods are standardized worldwide. 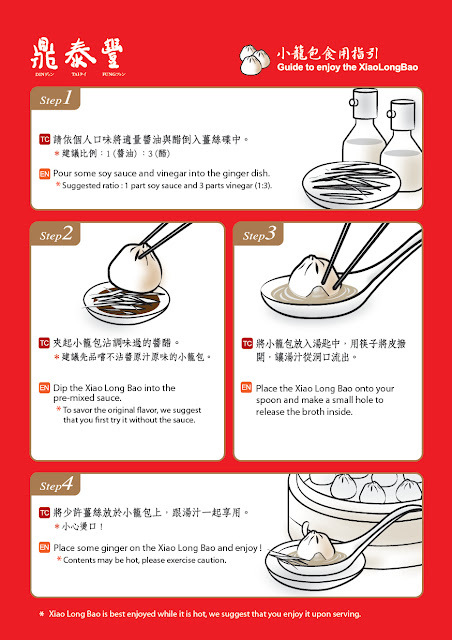 For example, each Xiao Long Bao is carefully weighed, its skin crafted into 18 exquisite folds and steamed for a precise length of time. 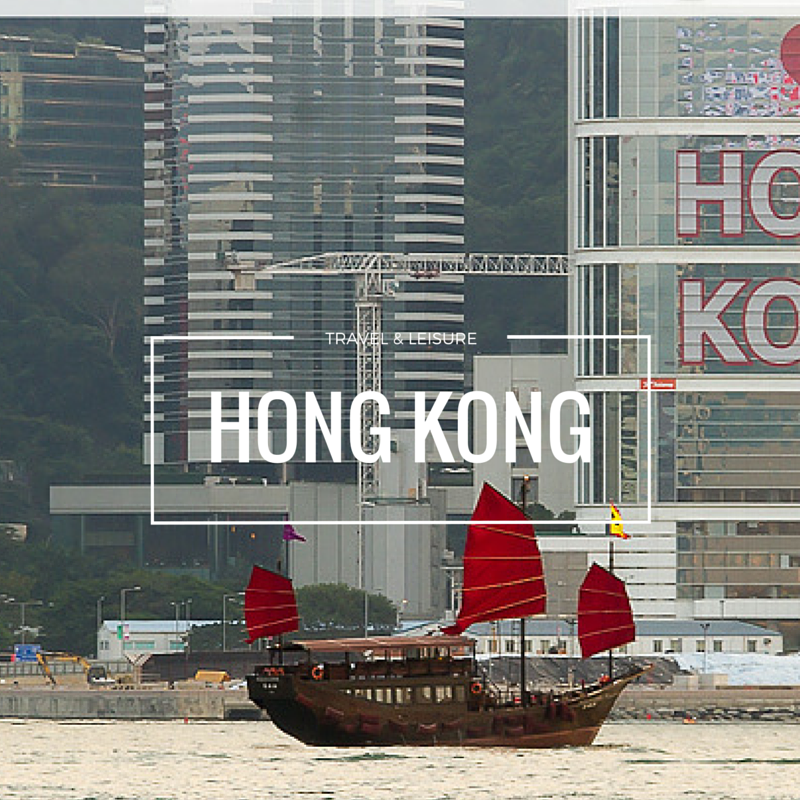 We are honoured to be invited for the review in Ding Tai Fung which brings us to the Shanghainese Delights. 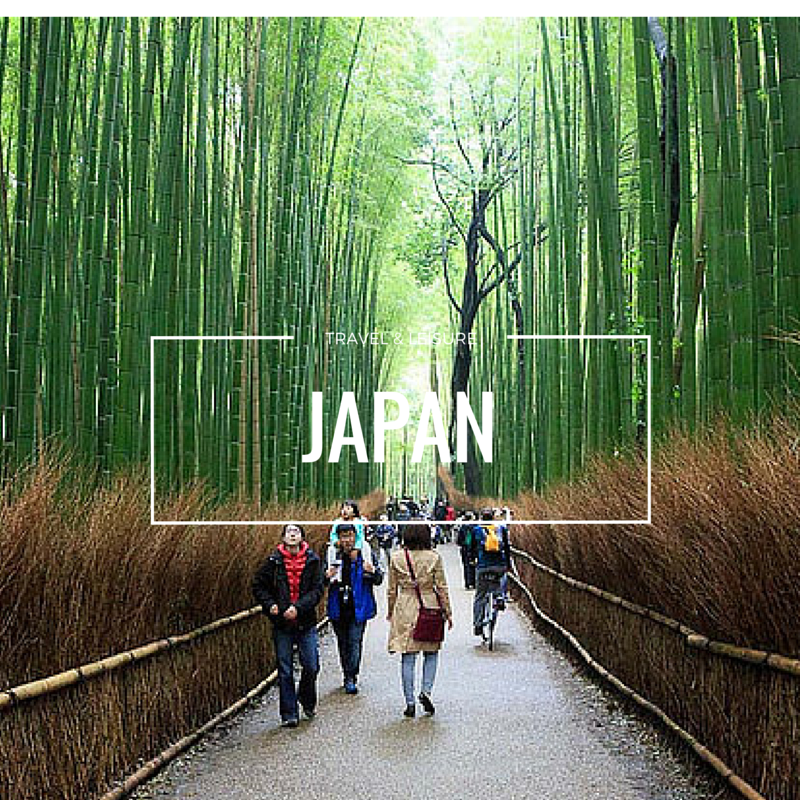 I can for sure that the quality is good as in Taiwan and there is not much difference of the Xiao Long Bao in Ding Tai Fung in Taiwan and Malaysia too. The new branch is spacious and there is no private cubicles though and the decoration is simply simple and lit with the warm lighting. We started our meals with the House Special Appetizer (招牌小菜) is the combination of seaweed, glass noodles, bean sprout, spicy dried bean, green onions, sesame oil, red chili, chili oil and vinegar. The texture is slightly springy and having the sweet and a light spicy taste to enhance your appetite when you are serves with the mains. Next come is the Pickled Cucumber (凉拌小黄瓜) which is another appetizers being served where the Japanese cucumber is being selected with the same size and same weight in order to be served to the customer. It is then being infused with chili oil and garlic. I love it so much which gives me the crispiness and a slight spiciness in the appetizer. 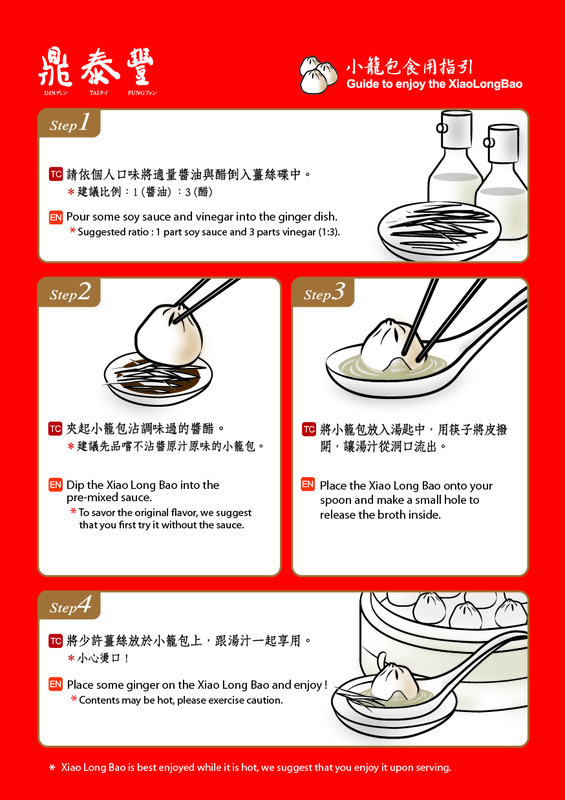 Truffle Xiao Long Bao (松露小笼包) is the next being served with is the premium Xiao Long Bao which you can find the whole slice of truffle sitting beneath the dumpling skin. The premium xiao long bao taste is simply good and it is served with the meat fillings in it and without adding the additional sauce, it is aslo simply perfect. Mushroom Vegetarian Dumplings (香菇素饺) is another dumplings which is being served to us. 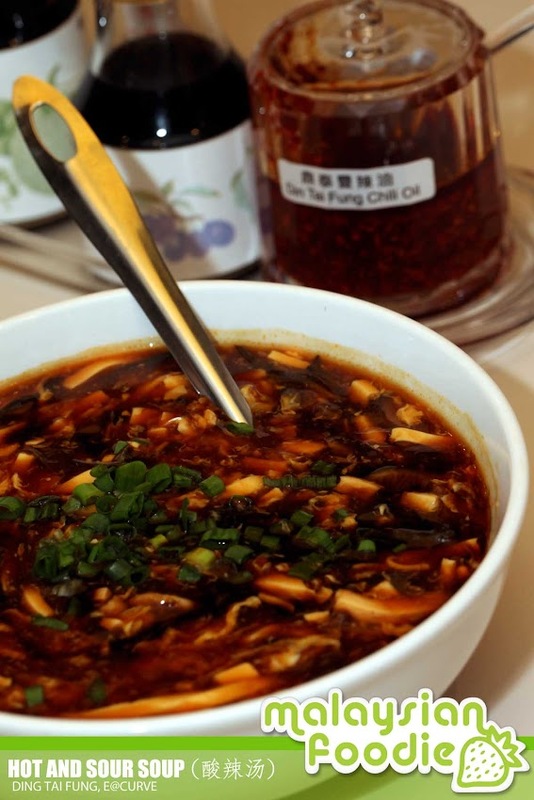 It is something light where it consists of chopped baby cabbag, mushrooms, glass noodles, spicy dried beans, yao tiao and black fungus. It is having a slight vege taste which I am not a fans of it I still love the xiao long bao though. 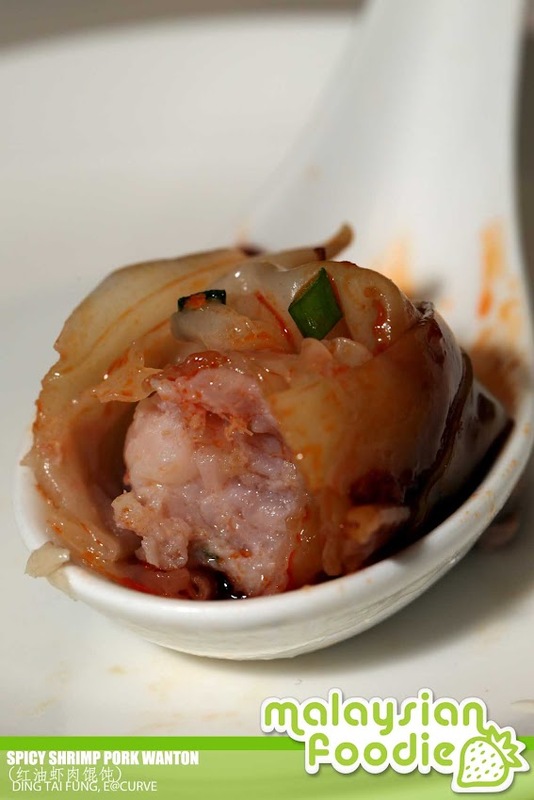 Spicy Shrimp Pork Wanton (红油虾肉馄饨) is one of my favorite and the wanton size is kinda a big one. It has the savory and spicy combination and the wantan is served with their fiery special sauce. 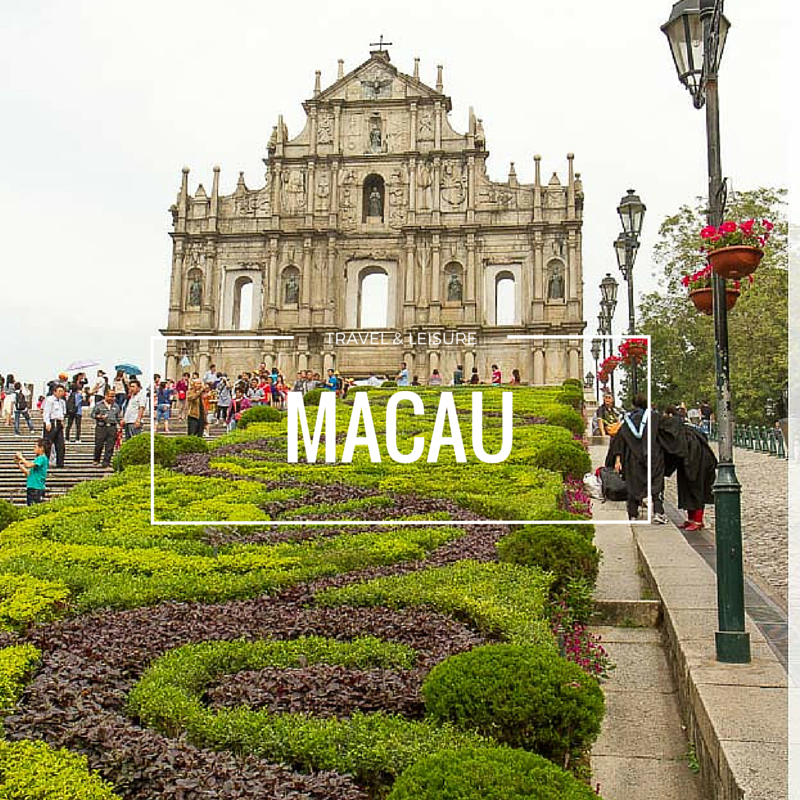 The taste is not too spicy and ut is simply flavorful which indeed indulging me with the savoring bites of the spicy wantan with the shrimps and meat fillings in it. meat is simply tender as well. 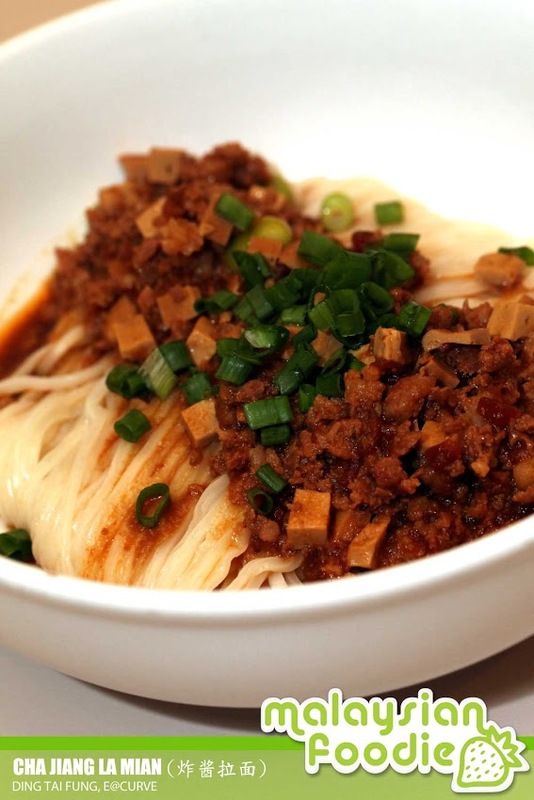 Cha Jiang La Mian (炸酱拉面) is where the springy la mien is being served with the spicy dried beans, shredded meat, tomato, green soy bean and soy bean paste. 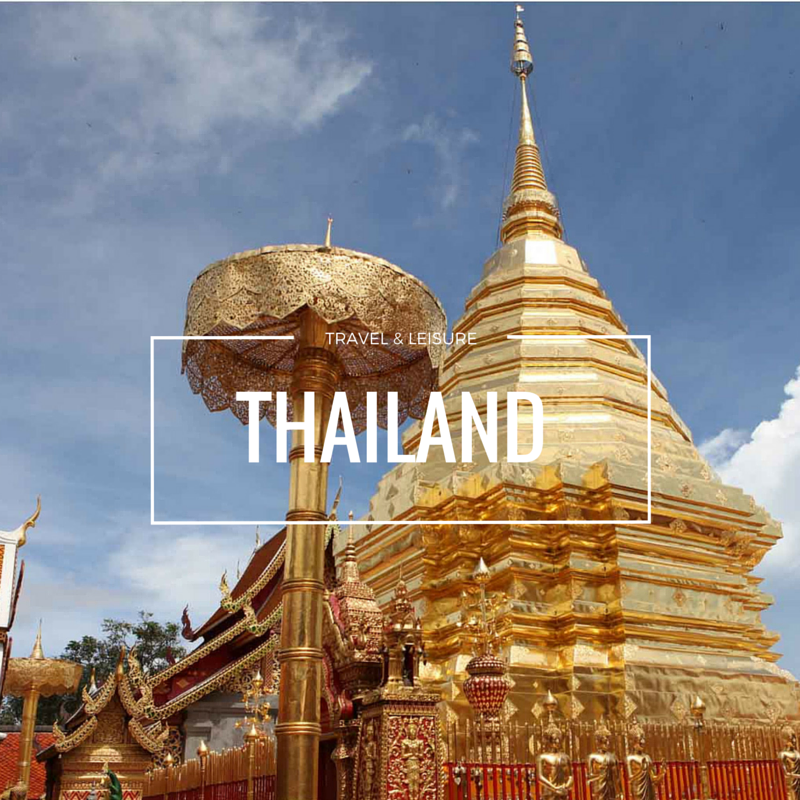 IT is well made and mix together which gives us a flavorful taste and the portion is a big one as well. Pork Chop Fried Rice (猪排蛋炒饭) is another signature items in Ding Tai Fung where the fried rice is simply flavorful and full if the aroma. The rice which is being used in the Pork Chop Rice is Japanese Rice and it is cooked with the Taiwanese Style. 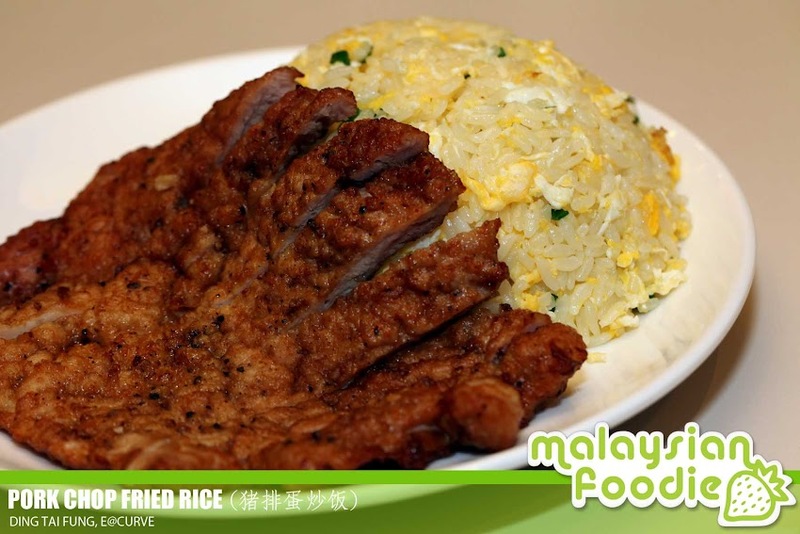 The pork chop rice is indeed simple by its bane but the taste is simply good and it is really nice whern you are having the mouth watering pork chop which are being served together with the fried rice. 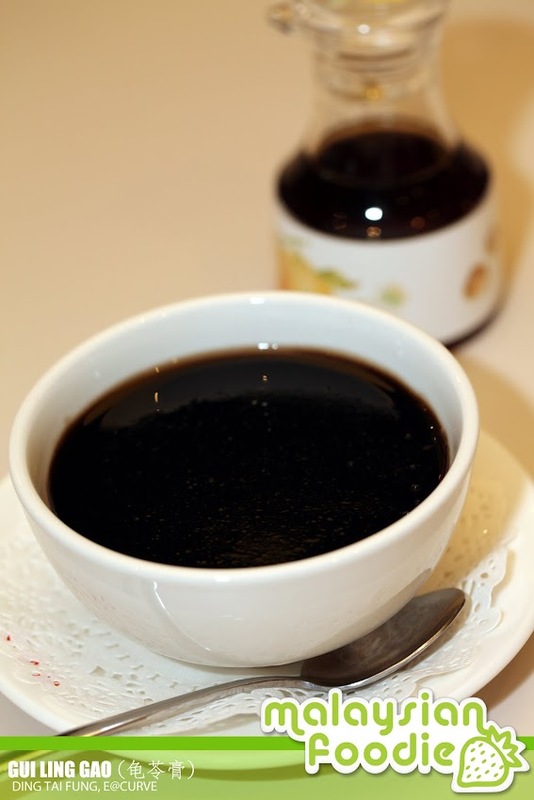 Hot and Sour Soup (酸辣汤) a soup which is simply thick and full of flavors. The soup is filled with black fungas, mushroom, taufu, bamboo shoots, pork slices. eggs, green onions and being seasoned with the chily oil, vineger and black pepper. The hot and sour soup leads with a slight soury taste due to the vineger and brings up the whole taste of it which is simply good. 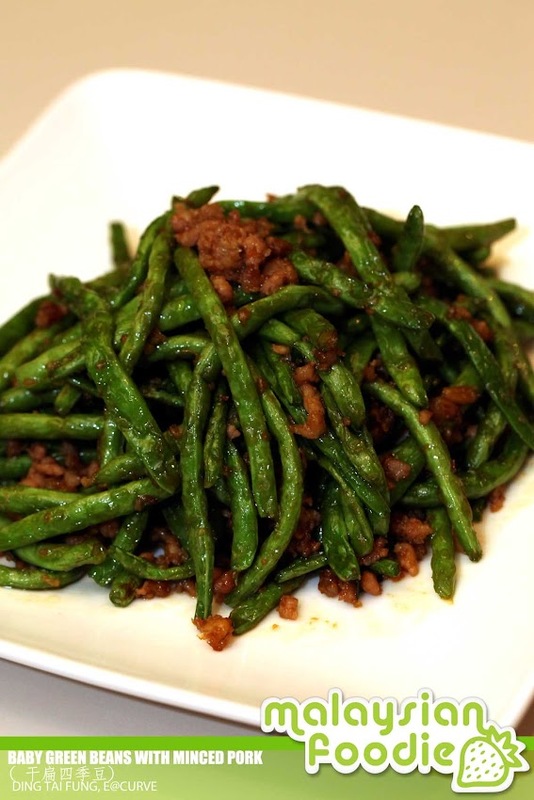 Baby Green Beans with Minced Pork ( 干扁四季豆) is where the baby green beans is being stir fried with the minced pork, preserved vegetables, dried shrimps as well as green onions together with it. We ended our meals with the mains and we are served with the Mini Sesame Buns (迷你芝麻包). The mini sesame bun is well made where the size is indeed all the same and the sesame fillings and flour is being imported from Taiwan. 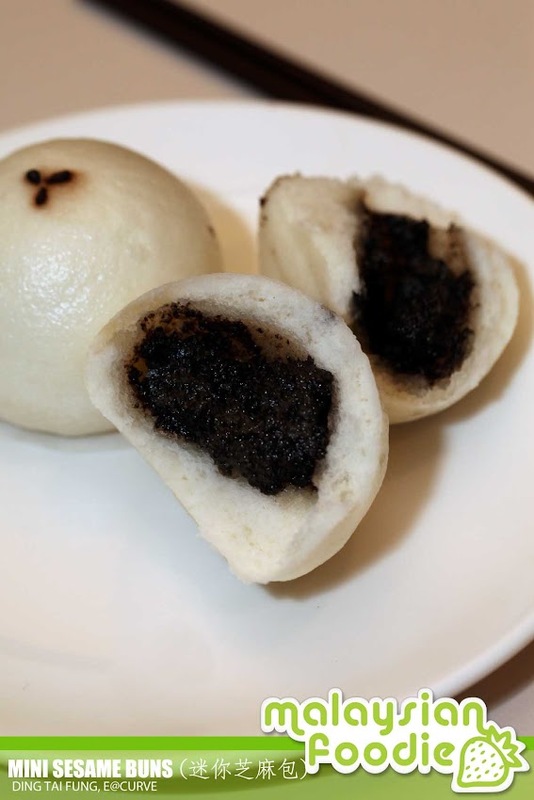 The buns is simply having a good flavor of sesame and it is also having a nice smell of the fragrant sesame. 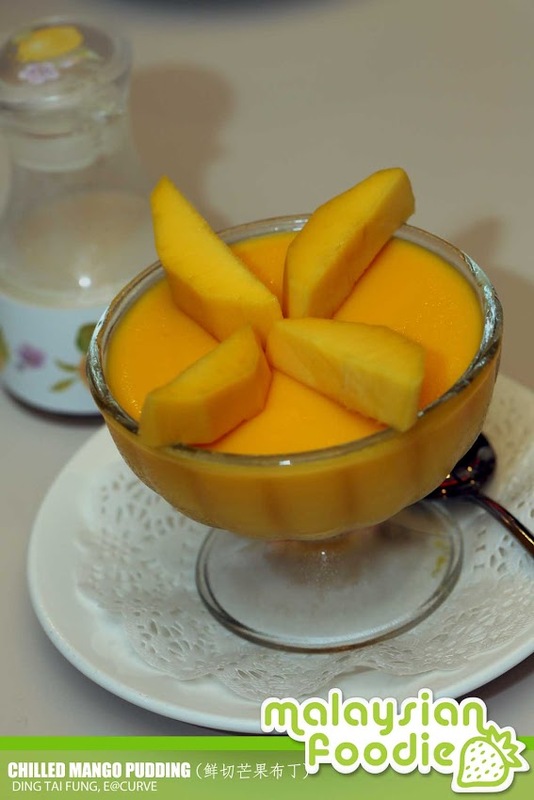 If you are a dessert lover, never missed the Chilled Mango Pudding (鲜切芒果布丁) where the mango pudding is made from the fresh Chokonan Mango as well as the fresh Mango pieces. The portion is good to be shared and it is not too sweet as well. We ended our meals with the Gui Ling Gao (龟苓膏) which is simply good and nice. Good price also, not that expensive. Definitely gonna try! My fav Xiao Long Bao!!! How’s the xiao long bao compared to Dragon-i?